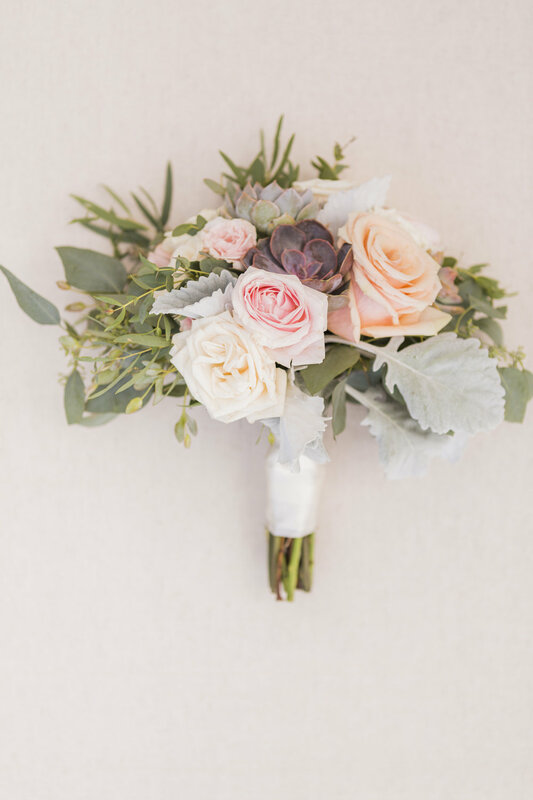 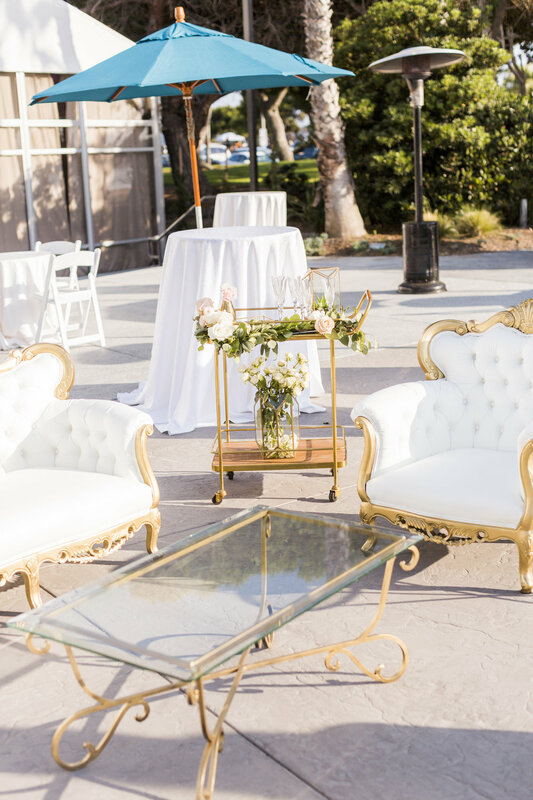 Ivory, blush, and beige with a touch of gold never looked so good! 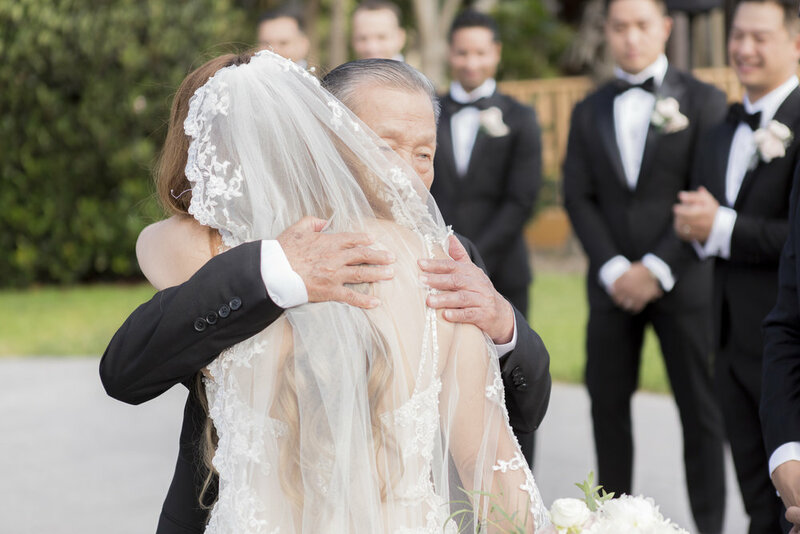 Working on this timeless wedding was such a dream and seeing their photos feels like we're still walking on clouds of wedding day bliss. 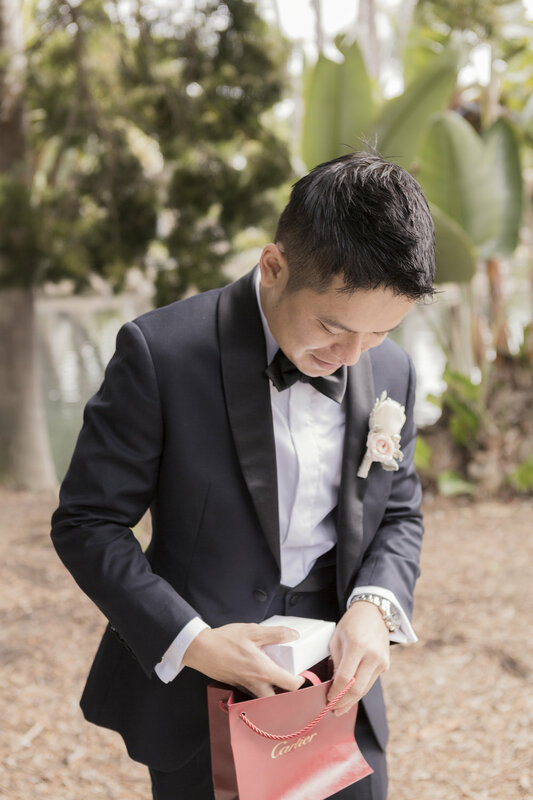 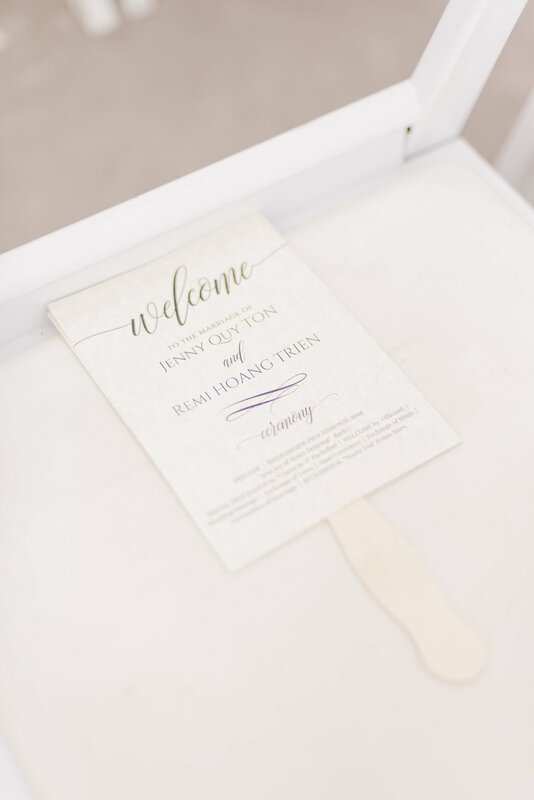 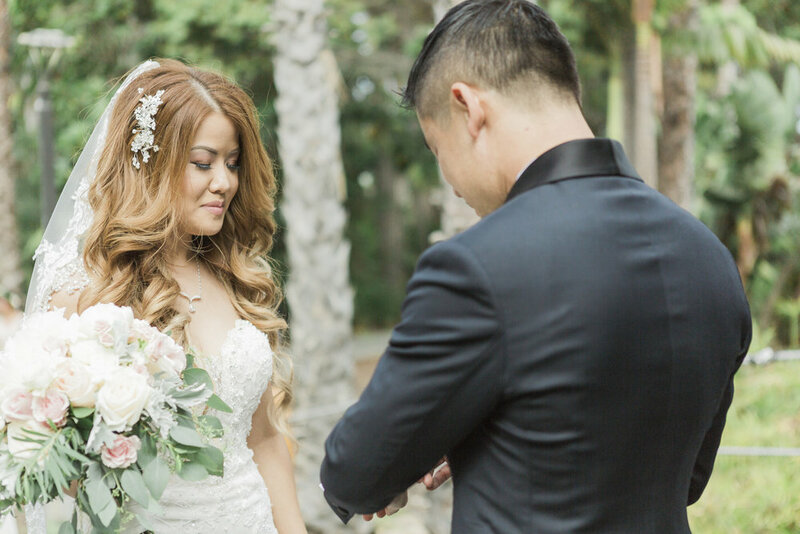 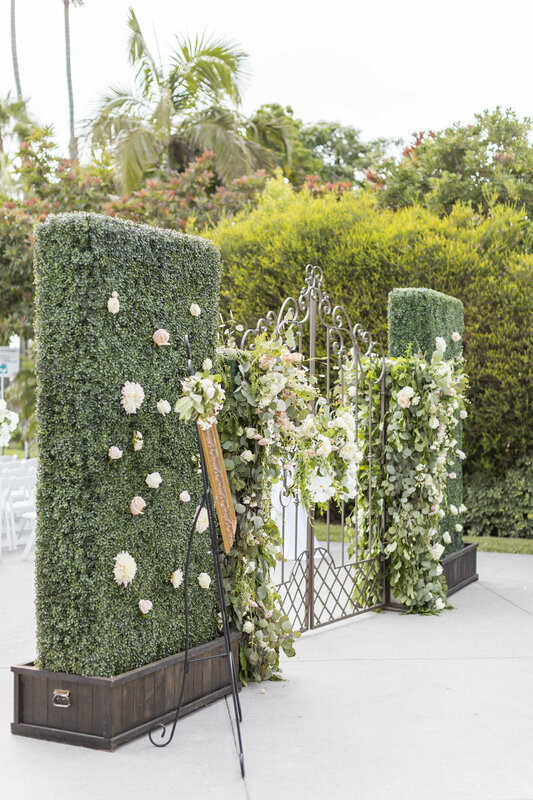 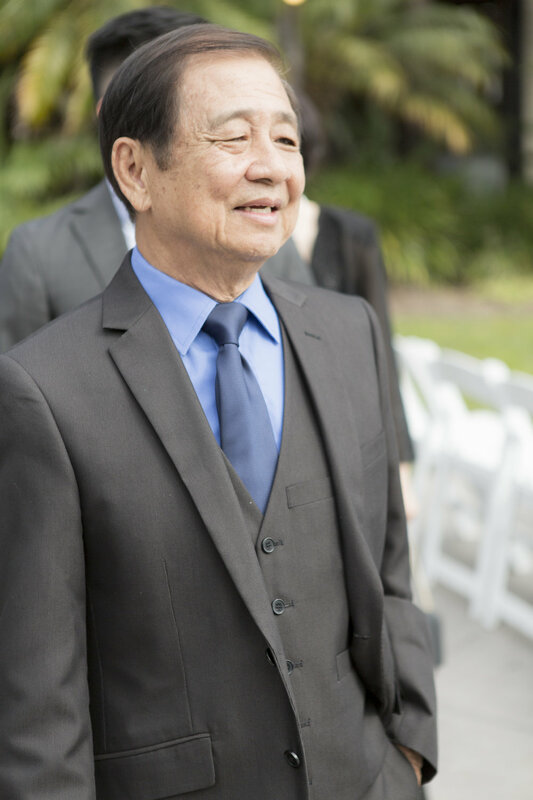 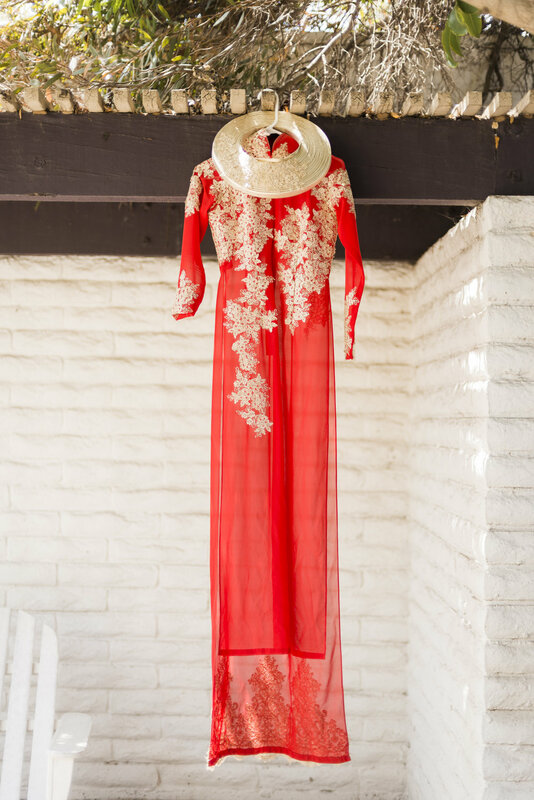 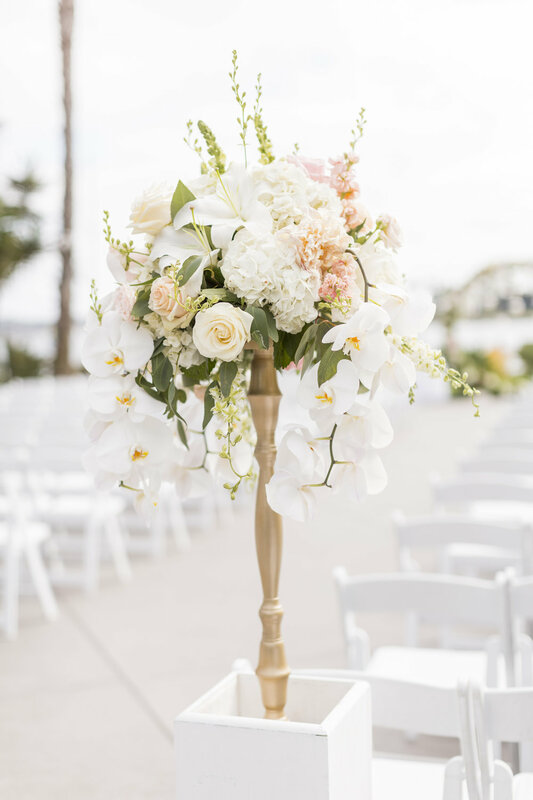 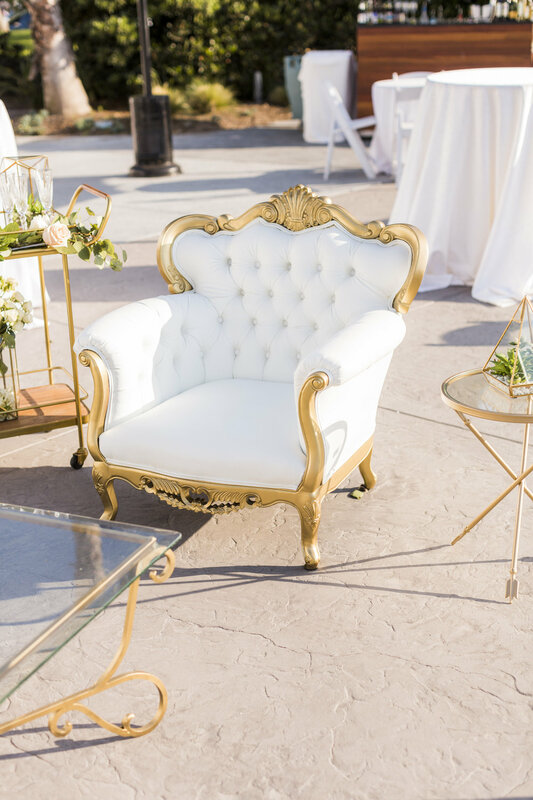 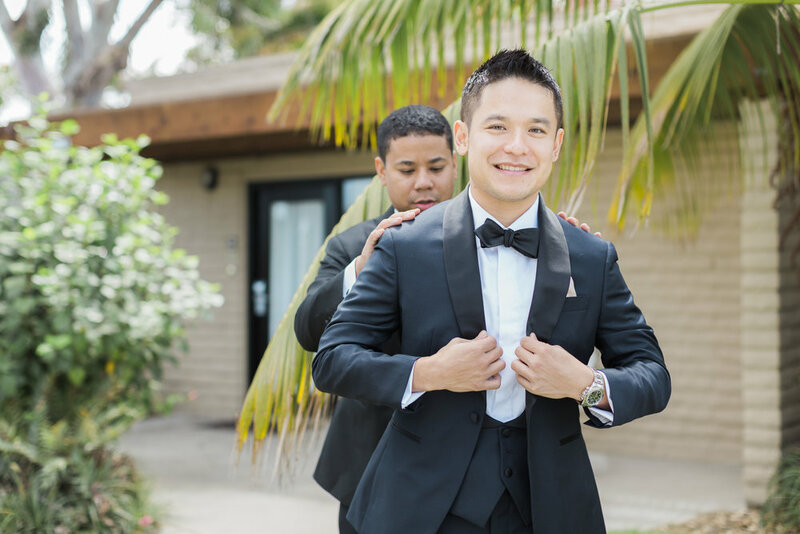 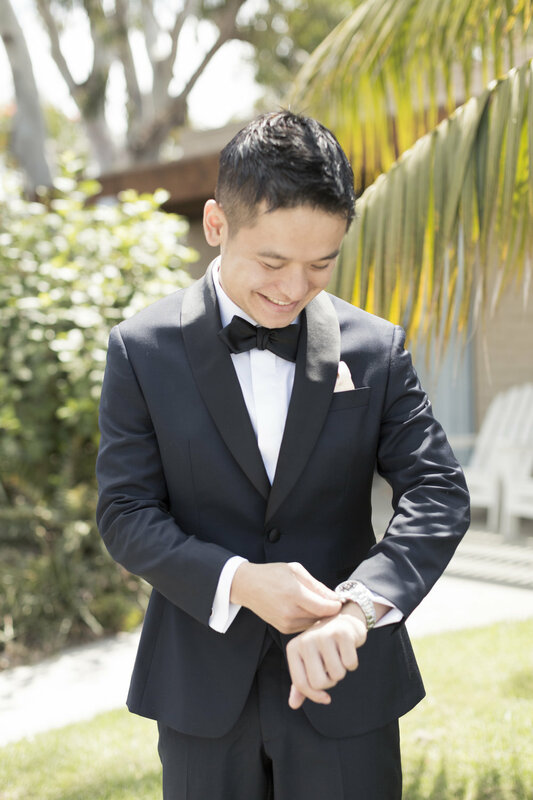 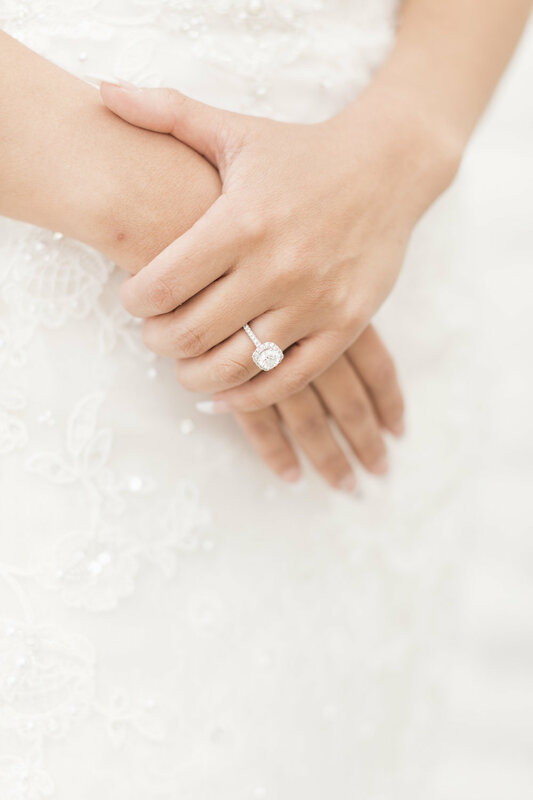 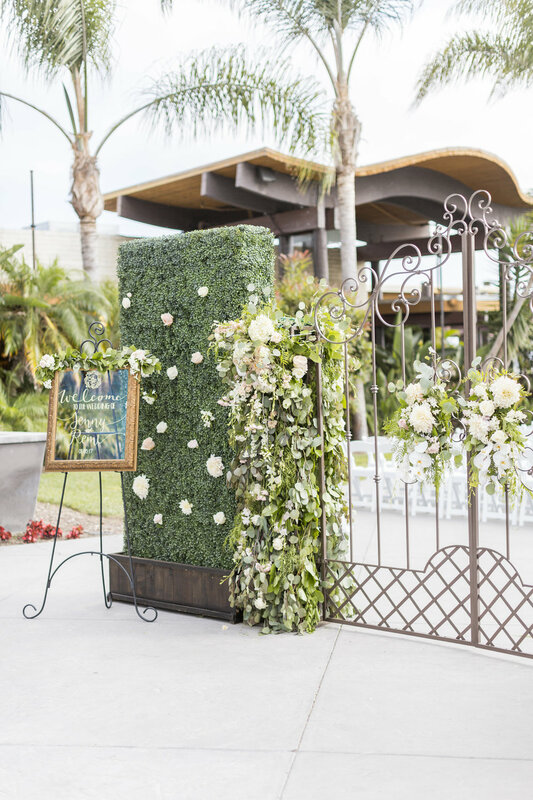 Held at the beautiful grounds of Paradise Point Resort & Spa in San Diego, Jenny and Remi's classic and stylish wedding will leave you in awe. 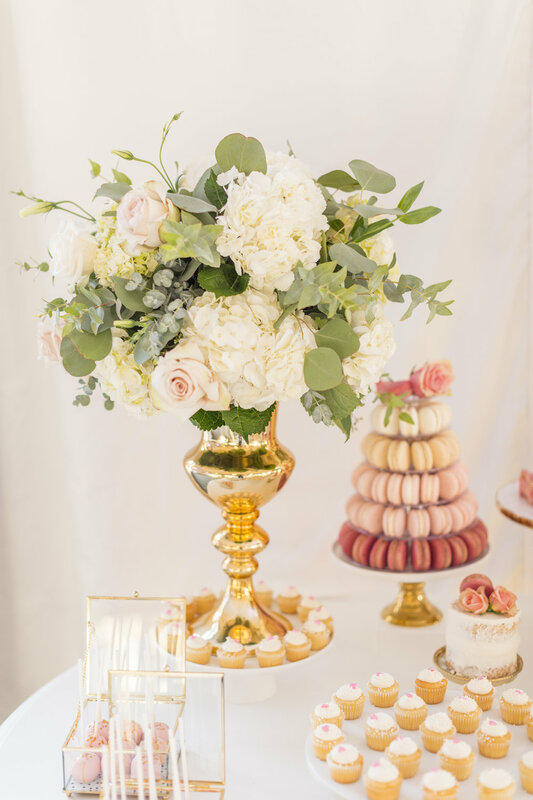 From the flowers to the chairs to the too pretty to eat dessert table, no detail was left unattended on their big day. 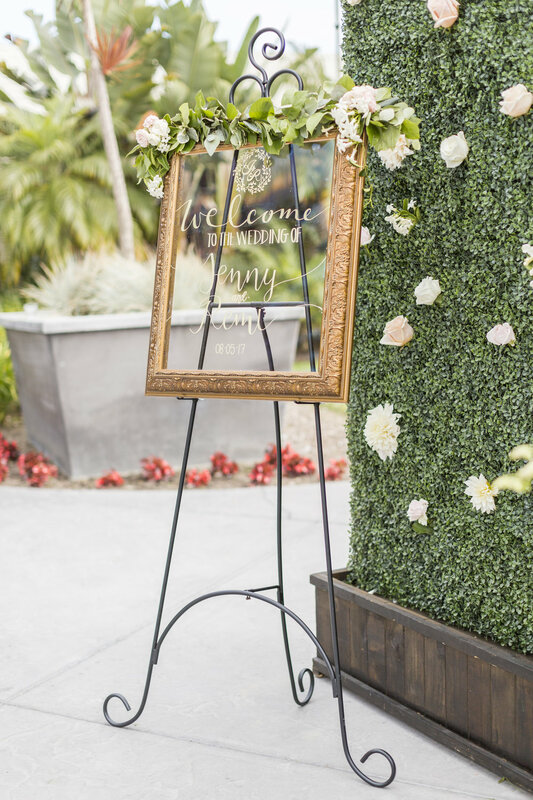 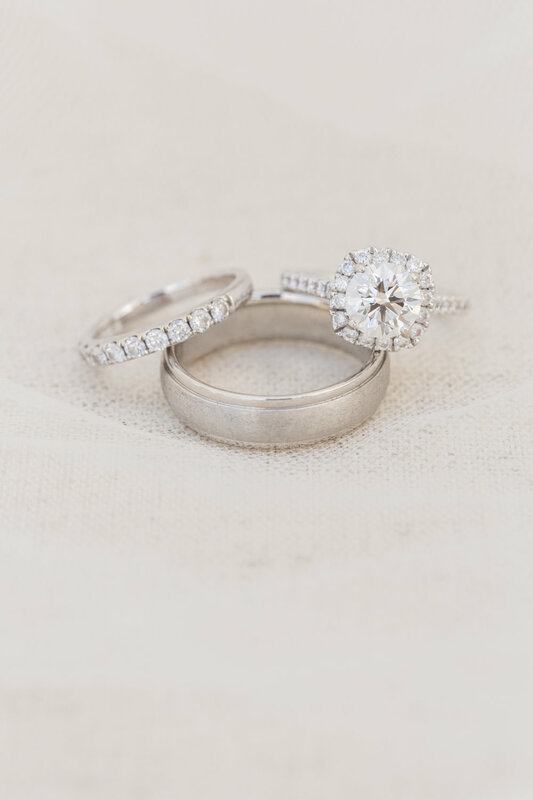 With Love and You Studios behind the lens, we're pretty sure you'll be busy pinning these photos away!